Australia has had close ties with South Africa since the earliest days of European settlement. The 1850’s gold rush sparked the first significant migrations of British and European settlers from the southern regions of Africa to Australia. A small but steady flow of immigrants of European backgrounds from South Africa continued to flow in Australia in the following decades into the early 20th century. Larger numbers of the English-speaking white South African community moved to Australia during the 1960’s when social tensions increased surrounding the policy of segregation in South Africa (Apartheid). Some non-European South Africans also began migrating following Australia’s dismantling of the ‘White Australia’ immigration policy. Nevertheless, the South African community in Australia was predominantly white – either Afrikaner, British or of a European background. Most were farmers, entrepreneurs and people with technological or engineering skills. Further waves of migration from South Africa occurred around other political events; for example, the Soweto riots, the abolition of Apartheid and the election of Nelson Mandela. South African migration to Australia has continued to be steady throughout the past two decades. As South Africa has one of the highest rates of income inequality and unemployment, many South Africans migrate seeking better education, opportunity and, primarily, a safer life. 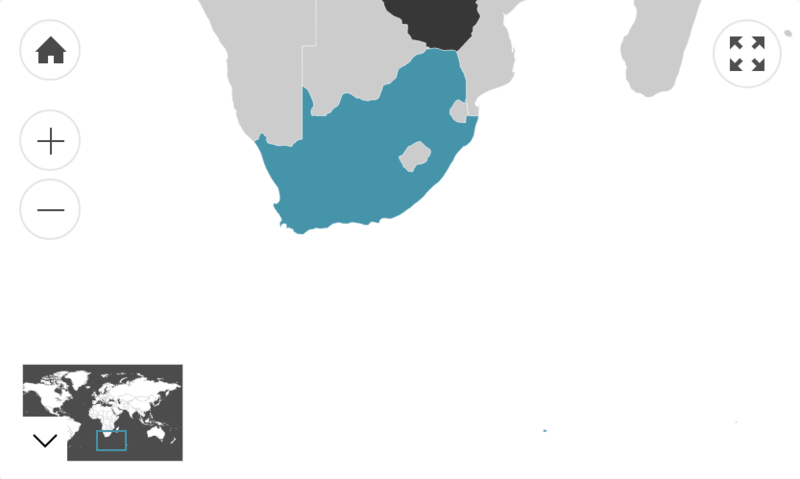 South Africans also generally find the Australian culture, language and climate to be compatible with their own. In general, these cultural similarities afford many South African migrants relative ease acculturating to Australia. The demographic of South Africans migrating to Australia is generally quite privileged. This is reflected in the fact that the South African population in Australia has one of the highest median individual weekly incomes. According to the 2011 census, the average South Africa-born person earns $882 per week compared to $577 for the total Australian population. Over 70% also hold some form of higher education qualification. The biggest field for skilled migration among South Africans is accountancy.